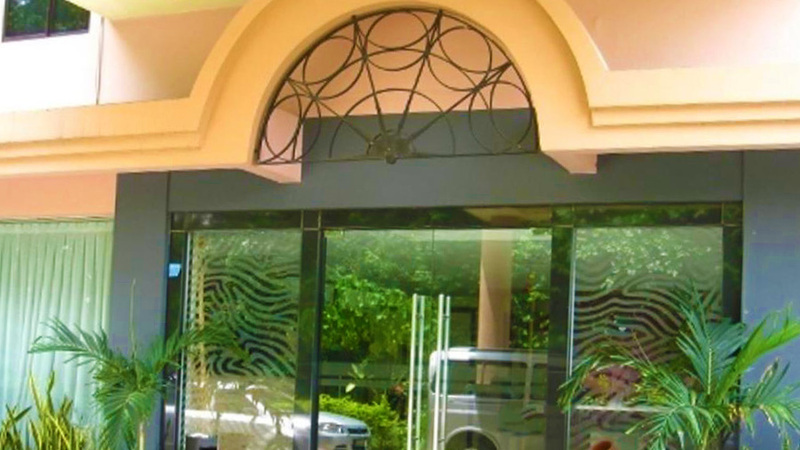 Casuarina Hotel is a two-star hotel that offers stunning views and the convenience of being the city area. There are different amenities such as in-house restaurant and coffee shop, tours and so much more to make your stay as convenient as possible. Make your bookings now and get the best deals available! 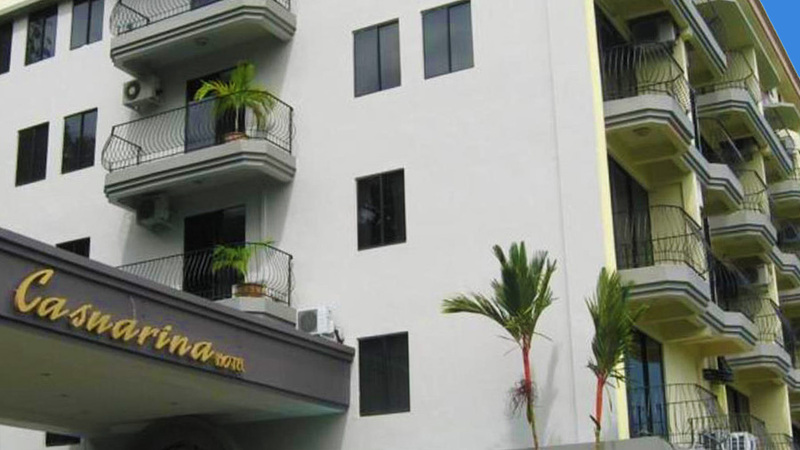 The Casuarina Hotel in Kota Kinabalu is located at Lorong Ikan Lais & Jalan Mat Saleh, Tanjung Aru. The Kota Kinabalu International Airport is at a 5 minute walk away from the hotel. The Tanjung Aru beach is also 2 minutes away from the hotel. It is strategically located just next to the Perdana Park’s musical fountain. A 5 minutes walk leads to the golf course and just a 10 minute-walk to the Tanjung Aru Township. The Casuarina Café at the hotel offers a complimentary breakfast and the guests can also enjoy dining Chinese, local and international dishes served here. The Casuarina Hotel offers 44 comfortable guestrooms with balconies near the Sabah State Mosque. 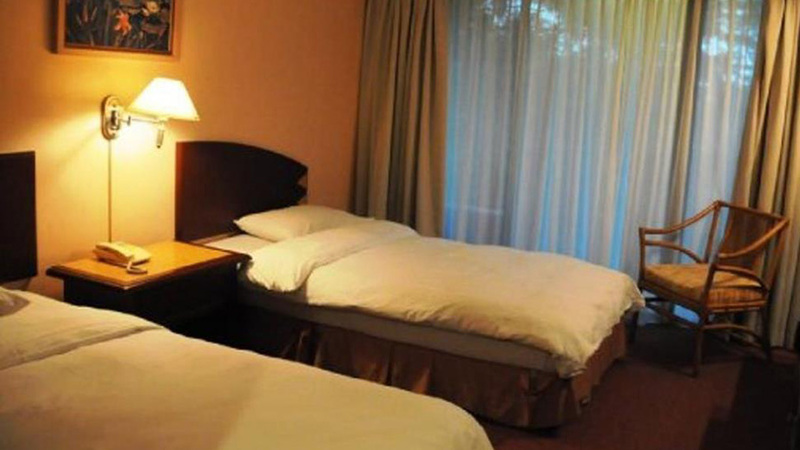 The rooms are categorized as Double Room, Twin Room, Family Room and Suite Room. 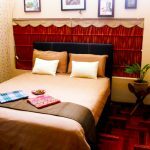 The Double rooms and the Twin rooms are decorated in a contemporary style with dark wood accents, a mini bar, coffee/ tea maker, TV with a satellite connection and attached bathroom with shower stall at a price of about USD25 per night. The family rooms are more spacious, designed for 4 persons to stay. 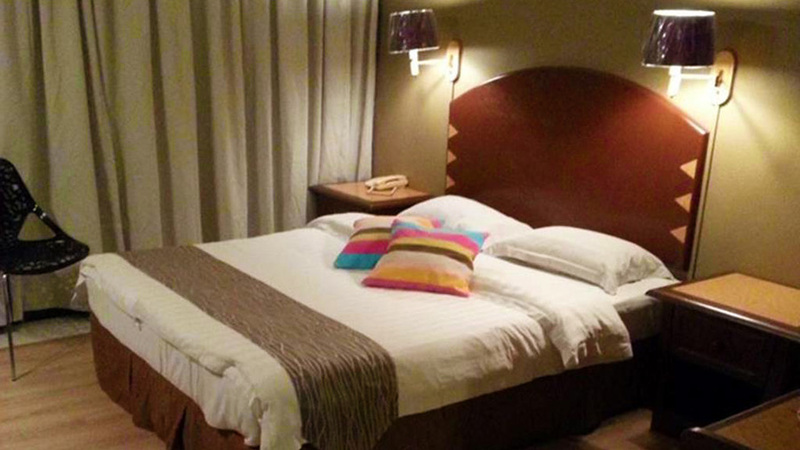 They are equipped with 2 single beds and 1 super king size bed and cost about USD45 per night. The Suite rooms provide a separate living area with sofa along with extra large super king size bed for 2 person at a price of about USD50 per night. All the rooms are air conditioned and carpeted, equipped with a mirror, hair dryer, electric kettle, ironing facility, minibar, satellite TV, hot and cold shower, tea and coffee maker, telephone, toilet, complimentary breakfast and wake-up call service. 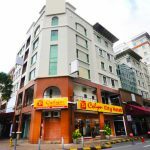 Room service is available 24 hours and babysitting facility is also available at this value for money Hotel in Kota Kinabalu. 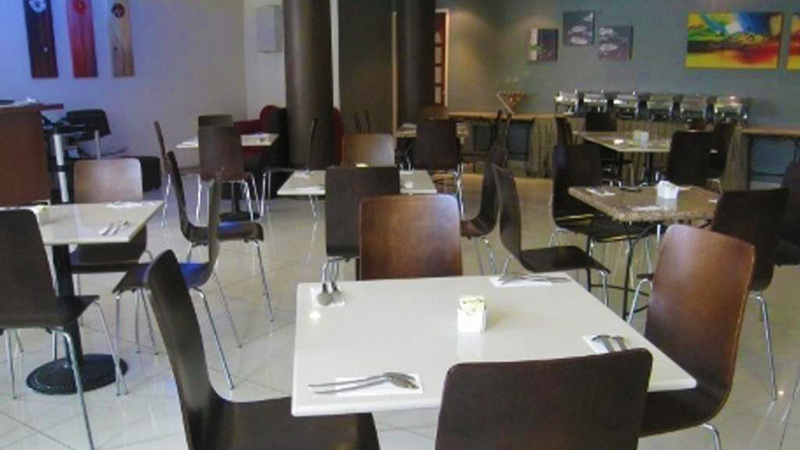 The Casuarina Hotel has a multi cuisine restaurant and an on-site garden. 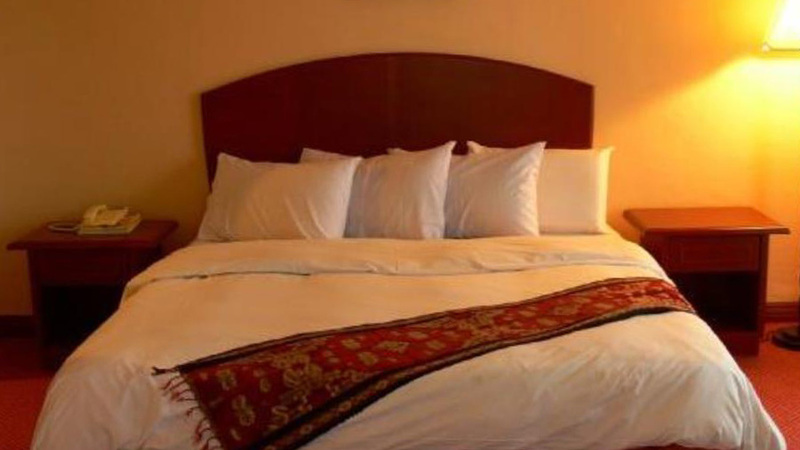 The hotel also provides free parking for the guests and the laundry service can be arranged at the 24 hour front desk. One can walk to the beach area for foods anytime. The Hotel provides a large variety of facilities as the free airport shuttle from 8:00 to 17:00. The facility is available even after 17:00, but charges will be applicable after that. A complimentary shuttle to Kota Kinabalu city is also provided subject to availability and with advance arrangement. The Hotel arranges the prior shuttle service for the guests. 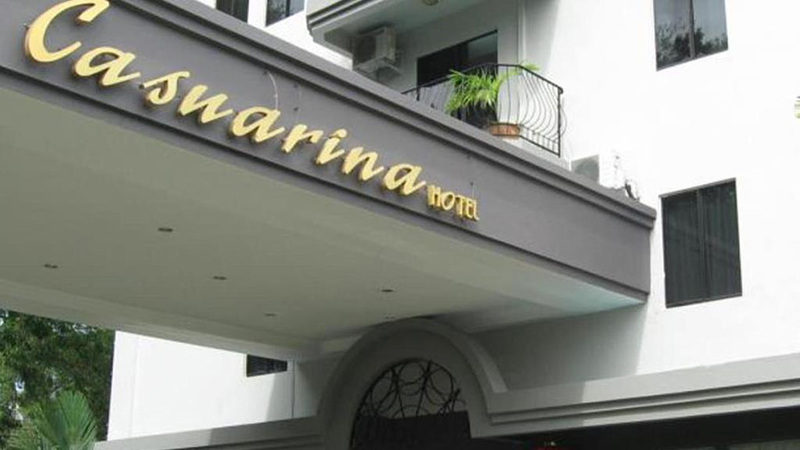 Book your rooms at Casuarina Hotel as it is a nice area for a hotel, near garden, Tanjung Aru beach and airport. As the Hotel is located inside an alley, it provides a calm and quite environment in the night. With its luxury facilities and relax environment, Casuarina Hotel provides a homely stay to the guests.